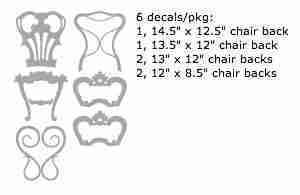 Change the look of ordinary looking chairs with these chair stickers. Change the look of ordinary looking chairs with these chair stickers. Apply in less than a minute. Removable and no fuss! Great for simple furniture in any house or apartment or for adding a designer touch to dinner chairs. 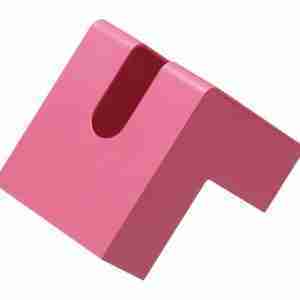 These chairbacks are popular in offices that have simple wooden chairs that need some additional colour. 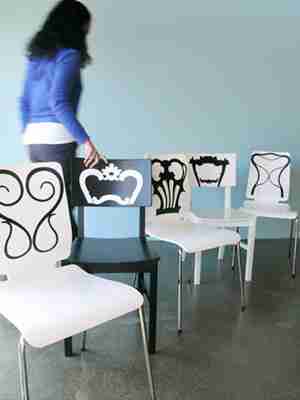 Adding a chair decal is also more than just adding a feature as many see it as being quite artistic and quirky. Simply peel and apply the decal in less than two minutes! Dutch industrial designer Jan Habraken studied architecture at the Design Academy Einhoven, the influence of which can be seen in much of his design. After years of collaborating with the successful design firm WATdesign, Habraken set off on his own and founded Studio Jan Habraken, now based in Brooklyn. This studio spans various disciplines including furniture, product, and exhibit design, and architecture. The success of Habraken’s designs is attributed to his combination of the classic and the quirky and his understanding of his roles as designer, manufacturer, and retailer. Habraken collaborates with his wife, designer Alissia Melka-Teichroew (BY:AMT), designer Wietske Hoogstadt, and other designers on various projects including the new line of furniture silhouettes for blik. The cool Folio L-Shaped Tissue Case is a unique reimagining of the boring old tissue box into a space-saving geometrical sculpture. 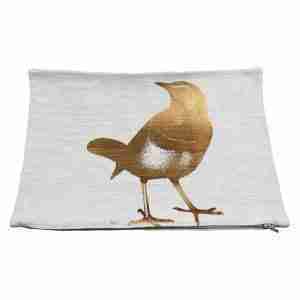 The Little Bird Copper Foil cushion cover is a simple, long lasting design. Its centrepiece is the Foil Copper Bird, the perfect addition to any bedroom or living room. 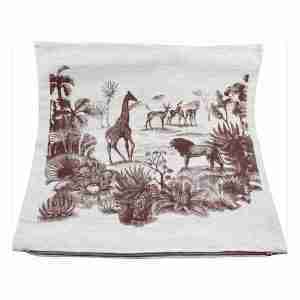 The Safari Tan cushion cover is a simple, long lasting design. It is perfect home ware for houses seeking an African or Exotic style to their décor. 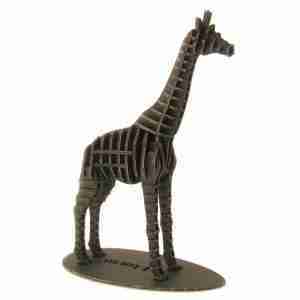 Ever wanted to have a Giraffe in your home? 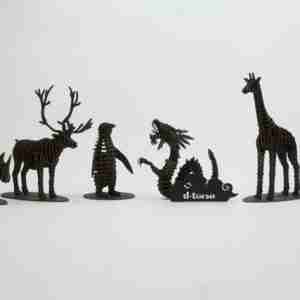 We do too…introducing the 3D Giraffe figurine by the quirky Japanese design company d-Torso.